Texas track and field coach Edrick Floréal announced on Monday that Pete Watson will lead the men’s cross-country team and distance runners. Watson spent the previous seven seasons in a similar role at Virginia. Last week, PattiSue Plumer was tabbed to coach UT’s female runners. Watson’s cross-country teams finished in the top-22 at every NCAA meet during his tenure. He coached NCAA champion Henry Wynne (indoor mile) in 2016. This spring, six Cavaliers qualified for the NCAA meet during the track and field season. A West Virginia graduate, Watson previously coached at North Carolina (2009-12) and Auburn (2005-08). 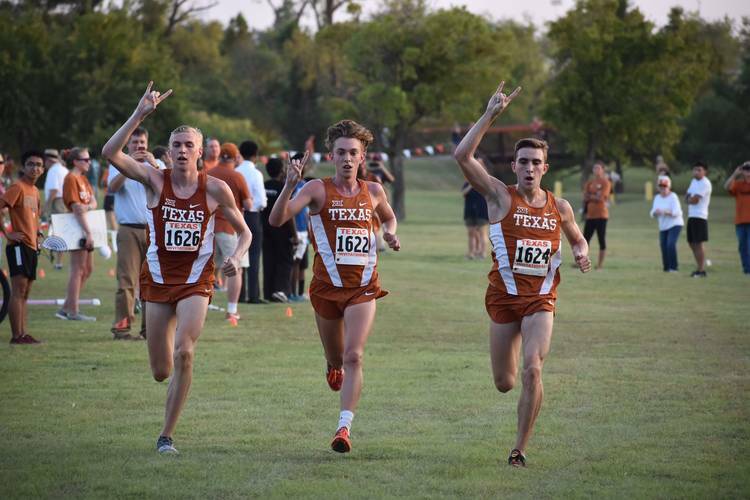 The Texas men last failed to qualify for the NCAA’s cross-country meet in 2008. Last fall, the Longhorns lost out on a Big 12 championship by one point. Earlier this year, Sam Worley set the school’s record in the indoor mile as a freshman. Expected returnees John Rice (steeplechase) and Alex Rogers (1,500 meters) also earned All-American nods during the recently-completed outdoor track and field season.